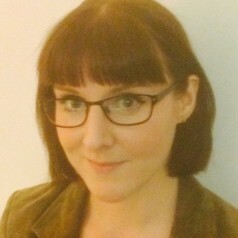 Laura joined the Third Sector Research Centre at the University of Birmingham in 2017. She previously held lectureships at Durham University (in Sociology) and Liverpool John Moores University (in Criminology). Her research interests centre on youth crime and criminalisation, youth transitions and social inequalities.